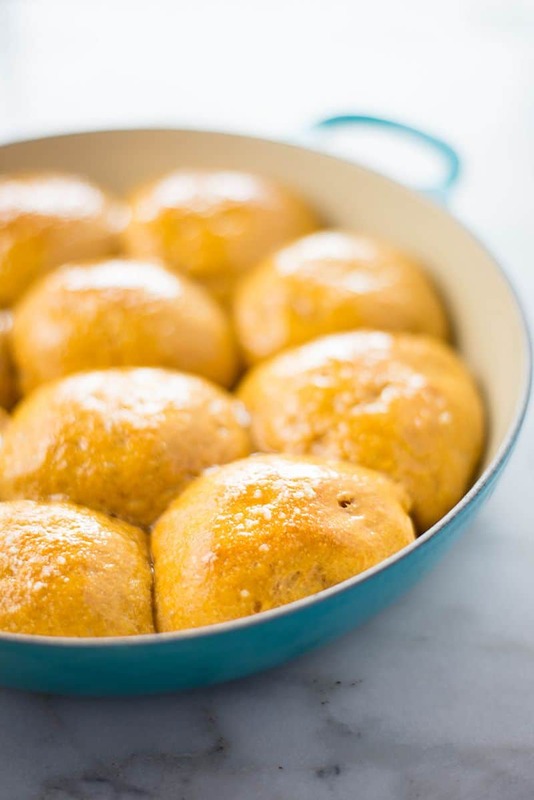 These tender, hot, and amazing Sweet Potato Rolls are so delicious — you’d never believe they’re actually good for you! So…I have a confession to make. I like rolls. A lot. 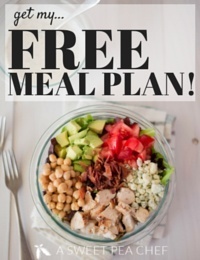 If a restaurant serves them as a complimentary offering, I’m probably not passing them up. Because, as we’ve covered, I like rolls. I like buttery rolls. Duh. I will eat them on a train. I will eat them in the rain. The problem with rolls, however, is they aren’t usually clean, meaning they’re usually packed full of butter, salt, and refined flour. So, I figured it was time to make my own homemade rolls. 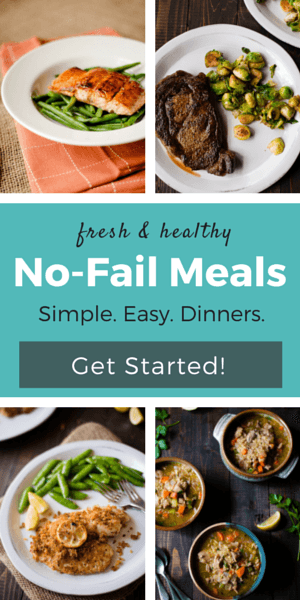 How Do You Make Rolls Healthy? 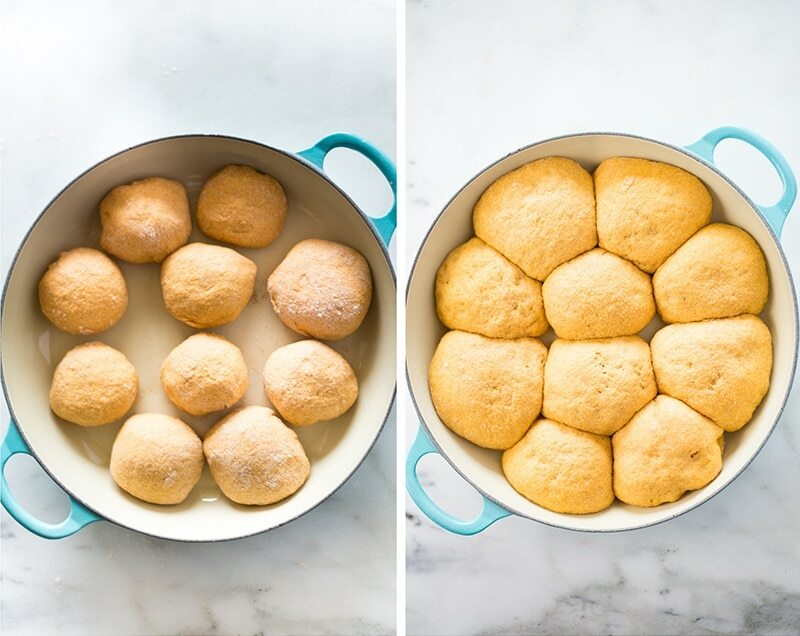 What’s The Best Kind of Yeast For Homemade Rolls? Yeast can be a tricky thing. Sometimes, even though I usually think I understand yeast, I’ll find a recipe that calls for a certain type of yeast that I either don’t have on hand or don’t know about. Hopefully, you will find this explanation useful and can look to it in the future as a reference. There are two types of dry yeast: (Regular) Active Dry Yeast and Rapid-Rise Yeast. 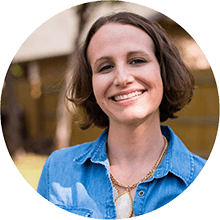 Though there are some minor differences in shape and nutrients, Rapid-Rise Yeast is (pretty much) the same as Instant Yeast and Bread Machine Yeast. This is where understanding yeast can definitely get confusing. These two types of dry yeast can be used interchangeably, with some limitations. 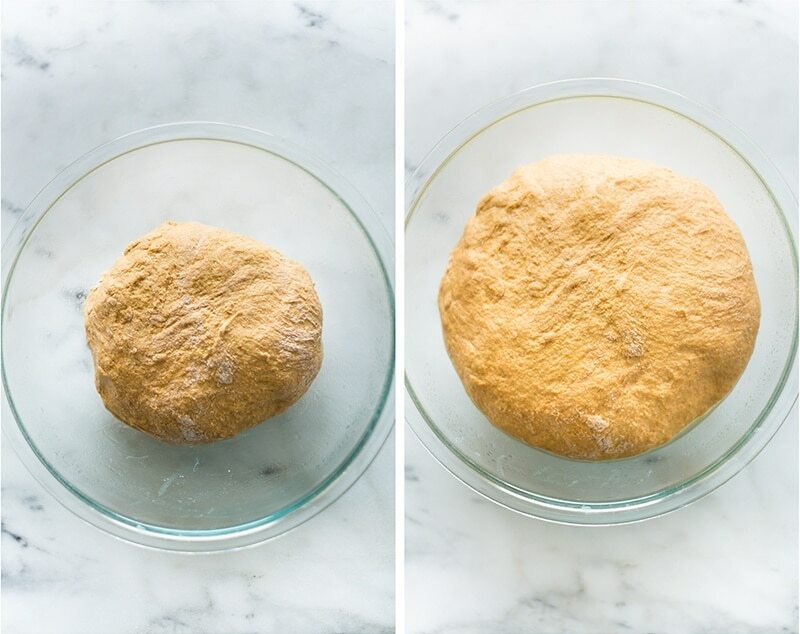 Though Bread Machine Yeast is faster-rising and is specially formulated for bread machines, as its texture is finely granulated to hydrate easily when combined with flour, Active Dry Yeast may also be used in bread machines (though it but may not yield completely equal results). The advantage of the Rapid-Rise Yeast is the rising time is half that of the Active Dry and it only needs one rising. Though this is an advantage, you do sacrifice some flavor and texture by speeding up the rising process as the yeast does not have time to develop its own flavor. Also, Rapid-Rise Yeast is a little more potent than Active Dry Yeast and can be mixed in with your dry ingredients directly. 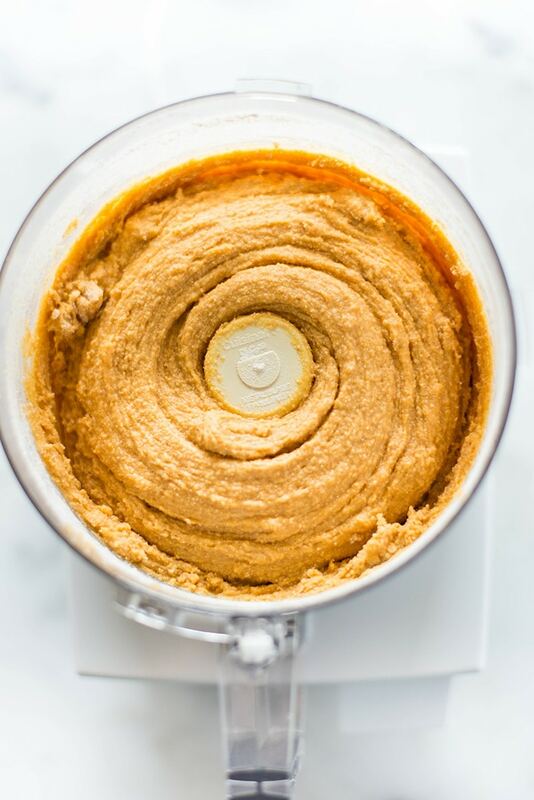 Some recipes call for dissolving the yeast first in a warm liquid and then adding this active yeast mixture to the flour while others call for the yeast first being added to the flour, followed by the liquid. Why is this? The dissolving of the yeast first in a warm liquid is done to make sure the yeast is fresh and active. Since yeast is a living organism, it is possible the organisms have perished which would result in no leavening. Though this step probably doesn’t really need to be done any longer because of how reliable dry yeast is today, some bakers still feel it’s a good idea to test the yeast to make sure it is still active before adding it to the flour. Active Dry Yeast works just as well as Instant Yeast, but its instructions require you to activate it in a little bit of warm water before being added to the rest of the ingredients. Let’s get real now. If you’re like me and you don’t usually bake bread, nor do you feel like you’re particularly good at it, I hope you still try this recipe. One. Because they’re delicious. Two. Because they’re actually pretty forgiving. Three. Because rolls. I’m really not usually one to bake bread other than quick rise, no knead bread (which I love) so taking the time to proof the yeast, let the dough rise TWICE is a big commitment for me. That being said, your prize at the end of just about 2 hours of mostly waiting is a batch of hot, fresh, buttery rolls from the oven. What’s In a Sweet Potato Roll? All in all, I’m pretty darn happy with these sweet potato rolls. 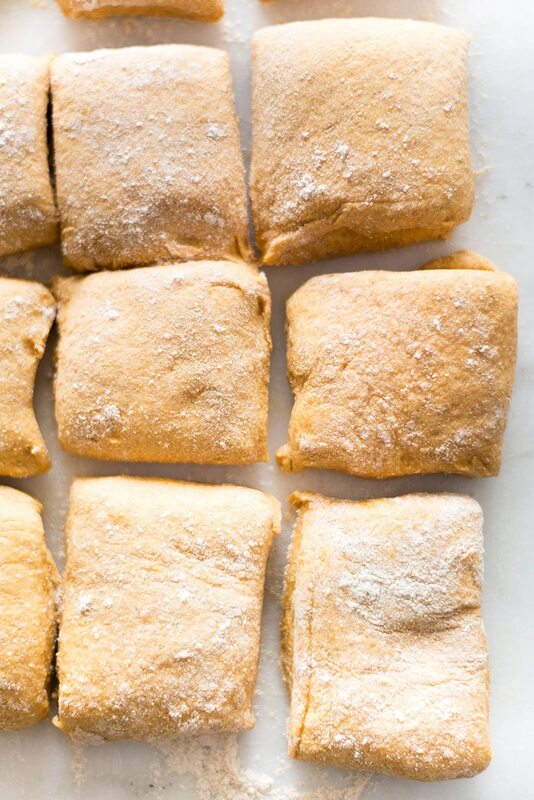 They are flavorful, soft, tender, and dense – just like a tasty roll should be. BTW I’ve also turned them into hamburger buns by just flattening them down instead of squishing together. Pretty simple, right? 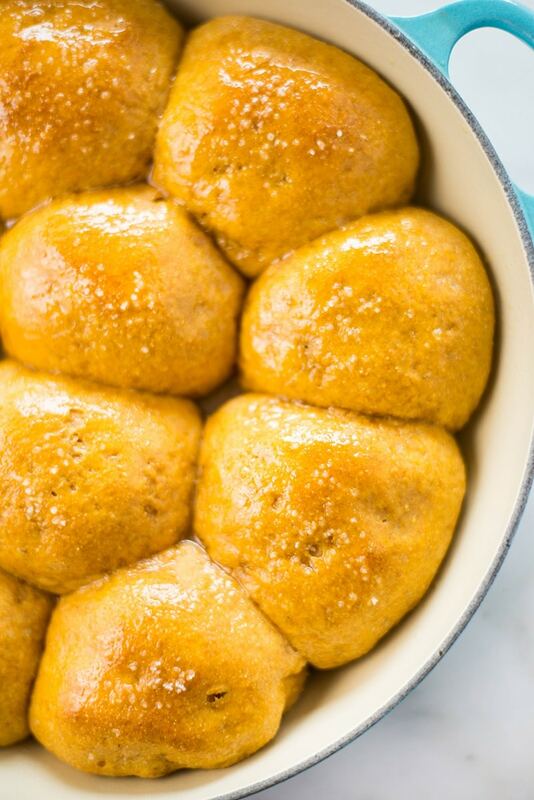 Shockingly easy to make these homemade sweet potato rolls! In case you’re concerned about the honey butter glaze I brush on the top and you’re thinking I’m crazy for using butter on these rolls… Believe it or not, grass-fed organic butter is actually considered a clean ingredient and has been shown to have great nutrients, if used in moderation. If you’d rather, you could prepare this glaze with coconut oil instead. Both work beautifully. 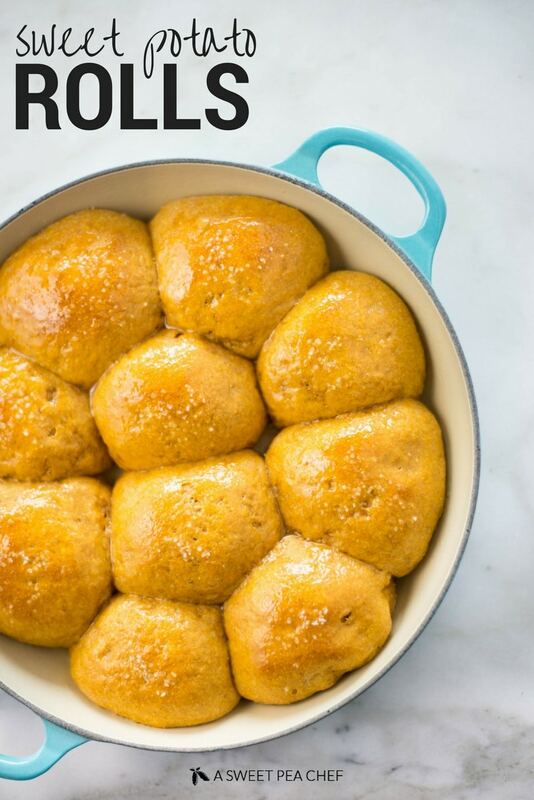 These buttery, hot, and amazing Sweet Potato Rolls are so delicious that you’d never believe they're actually good for you! First, we need to proof the yeast to make sure it’s active. To do this heat a cup of unsweetened almond milk in a sauce pan until heated through, but not too hot to touch. Remove from the heat, and stir in 1 teaspoon of raw honey until dissolved, then gently stir in a packet of active dry yeast. Set the yeast mixture aside to proof for 5-10 minutes. It should become bubbly and foamy. If it doesn’t, go grab yourself some new yeast. 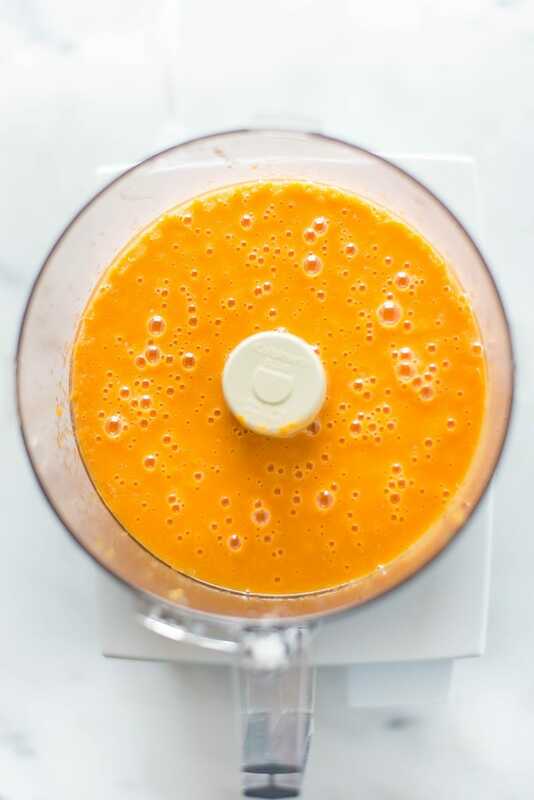 Now, in the bowl of a food processor, add sweet potato puree, 1/4 cup raw honey, eggs, melted and cooled coconut oil, and sea salt. Process until combined. Add in flour combination of whole wheat pastry flour and spelt flour in 3-4 batches, pulsing to distribute the flour. Slowly pour in the proofed yeast mixture and continue to process until everything is well-incorporated. The dough should be sticky, but hold together. Lightly flour a clean, flat surface and lay the dough out onto it. Sprinkle a little more flour on top of the dough, and knead until the dough forms a smooth, uniform ball, about 2 minutes. 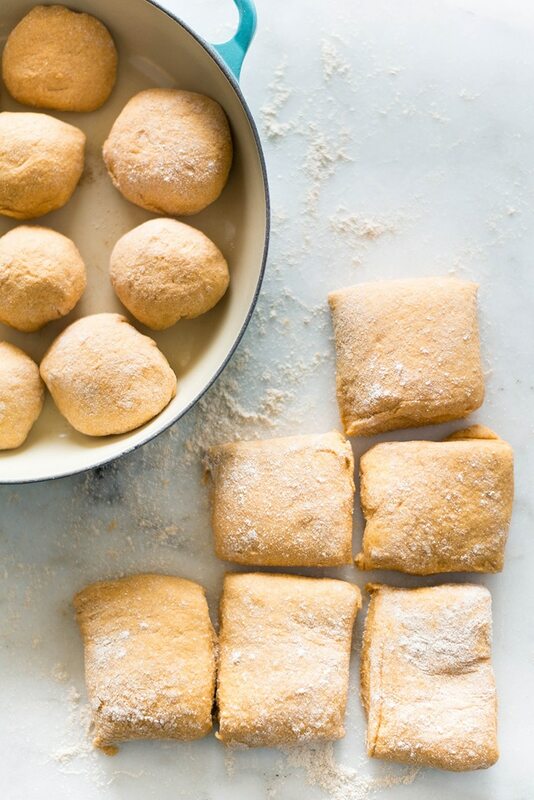 If the dough is too sticky to work with, you can add more flour, a tablespoon at a time, until you can handle it without it overly sticking to everything. Transfer the dough ball to the a large bowl which las been lightly greased with melted coconut oil, cover with plastic wrap, and set in a warm place to rise until doubled in size, about 1 hour. Once the dough has risen, lightly flour a flat surface again and roll the dough out into an even level. 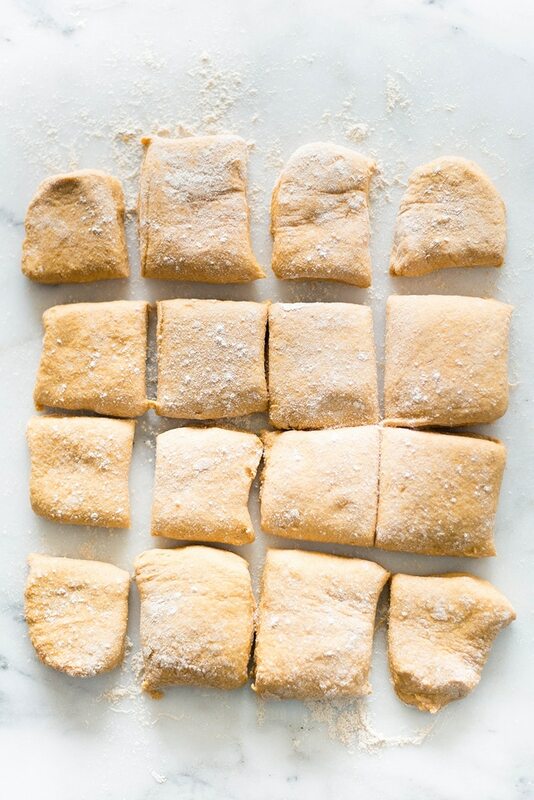 Divide the dough into halves until you have 16 equally-sized pieces. One piece of dough at a time, pinch all of the edges together to form a seam and roll the dough into a ball. 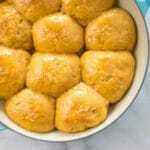 Place each ball, seam-side down, into a baking dish with a little space between the rolls for them to rise. If you're wanting to make these rolls into hamburger buns, push down and flatten into a bun shape and set apart to rise instead. Cover again with plastic wrap, and let the dough rise, another hour, or until doubled in size. 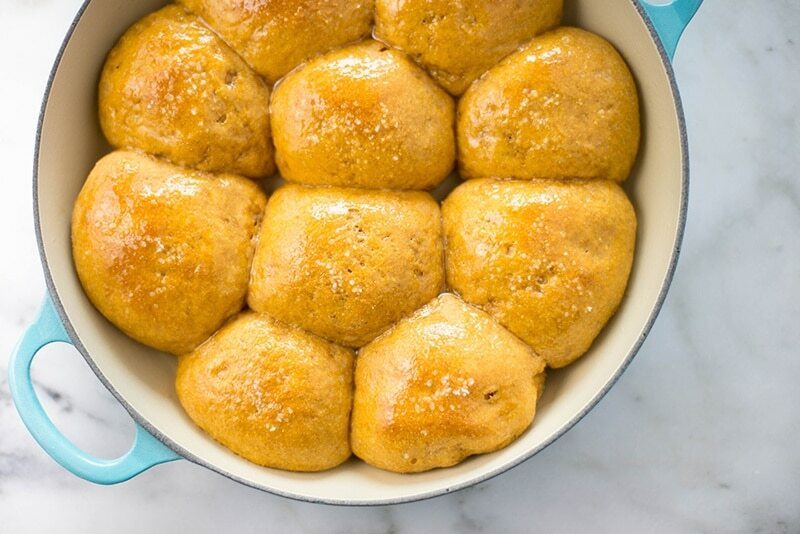 When the rolls are ready to bake, preheat your oven to 350 degrees F.
Place the rolls into the oven and bake until golden brown, about 25-30 minutes. 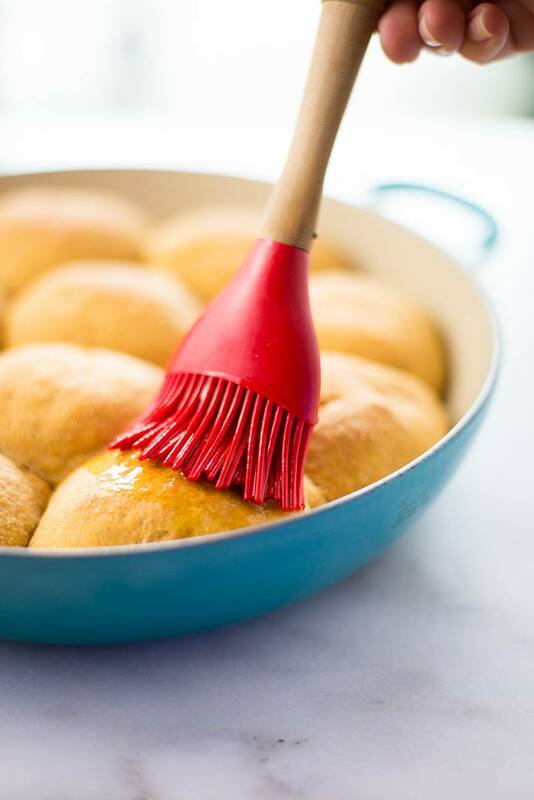 As the rolls are baking, you can prepare a honey butter glaze to brush over the top of the rolls. In a small mixing bowl, combine melted unsalted organic grass-fed butter and 1 1/2 tablespoons raw honey. If you’d rather, you could prepare this glaze with coconut oil instead. Remove the rolls from the oven and brush the glaze onto the rolls and then sprinkle with course sea salt. 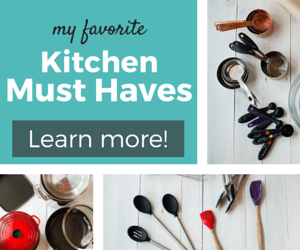 This post contains affiliate links with products I use regularly and highly recommend. Hi. 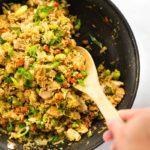 I’m dying to try this recipe, but my wife and my granddaughter have to avoid gluten. 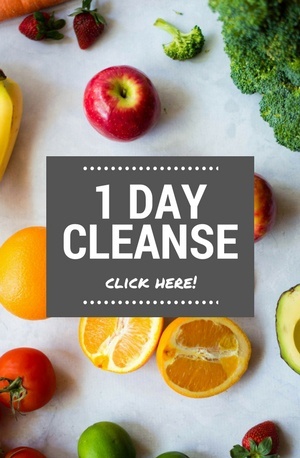 Do you think casava or tapioca flour will work? Hey! These look amazing. 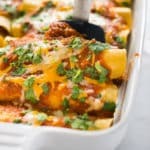 What are your thoughts on freezing for this recipe? These look super yummy! Would love to try, am afraid I’ll eat them all!!! You say there are two types of yeast… but, what about wild yeast? Would love to adapt this to use my sourdough starter. Thank you for experimenting and sharing! I am looking forward to trying them. 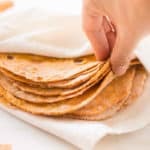 What can you use instead of wheat flour? I need to make them paleo. 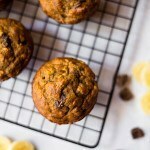 I haven’t tried making them with paleo baking flour or almond flour, but those would be my first two top picks. These turned out really good.